Layers of horizontal branches tapering in size toward the top give this highly prized ornamental tree its common name. This native of the understory of woods in the eastern United States is a favorite tree of ecologist and entomologist Doug Tallamy because of its value to pollinators and birds. 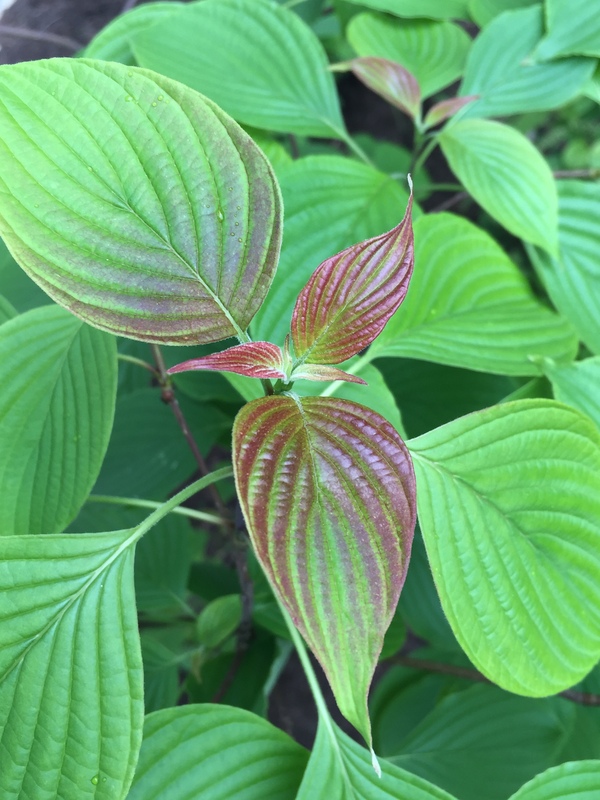 This entry was posted in MG in the Garden, Tried and True Native Plant Selections for the Mid-Atlantic and tagged Cornus alternifolia, Pagoda Dogwood, Tree, Tried and True Native Plant Selections for the Mid-Atlantic. Bookmark the permalink.